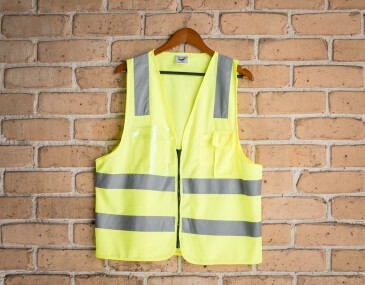 Rugged in construction, this day and night high visibility vest stands apart from the rest. Fortified with a highly durable, polyester fiber, it can withstand plenty of wash and wear in even the most harsh of work conditions. 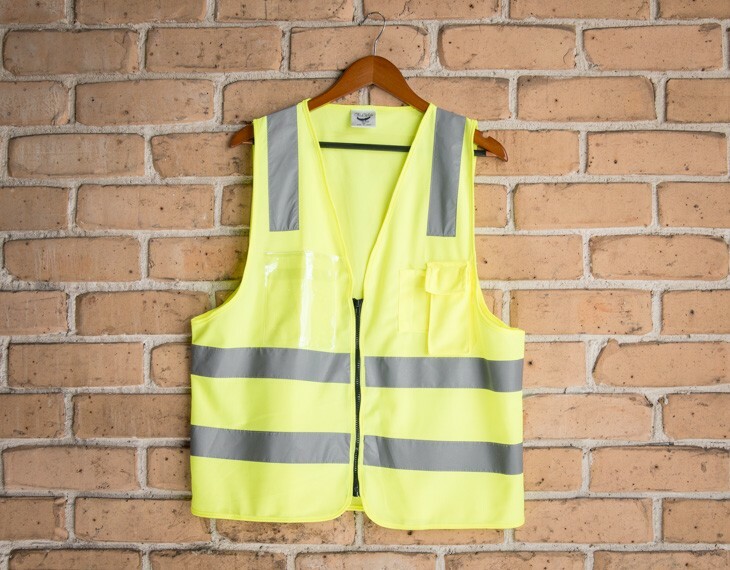 This safety vest is made even more useful a garment with the addition of an ID pocket, a phone pocket and a zipper closure.